engage in a cycle of continuous improvement. 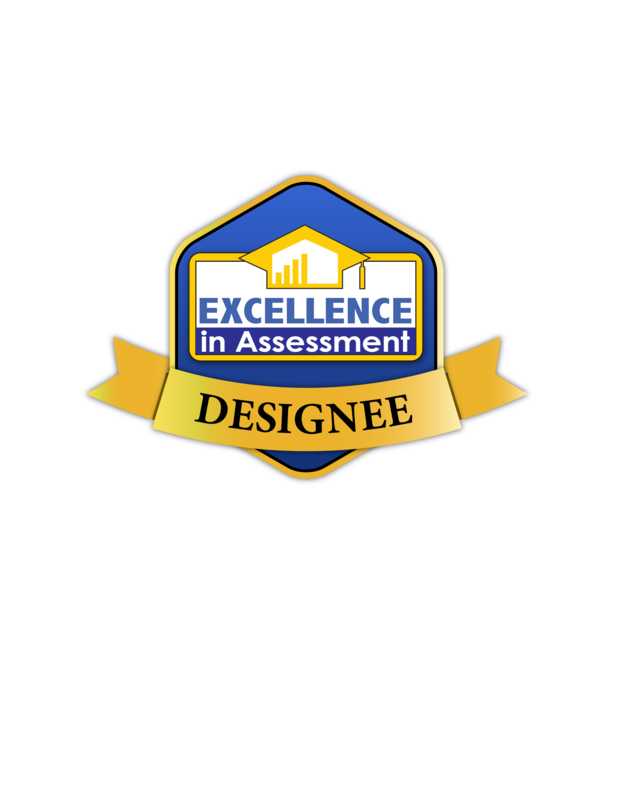 Learn about the Assessment Process! In its fifth consecutive year of historic growth, Mississippi State celebrates its 140-year anniversary by accelerating student enrollment well over the 22,000 mark. In just its first year, Mississippi State’s Complete 2 Compete program has changed lives by helping 108 students earn their college degrees. Dr. George D. Kuh, renowned scholar and co-founder of the National Survey of Student Engagement (NSSE), will share his insights on student engagement during his visit to Mississippi State on Wednesday, Sept. 12. Mississippi State is one of five institutions to be recognized for successful assessment practices by the National Institute for Learning Outcomes Assessment. The Phi Beta Kappa Society has awarded a chapter of the nation’s oldest and most prestigious academic honor society to Mississippi State University after a rigorous, multi-year review.